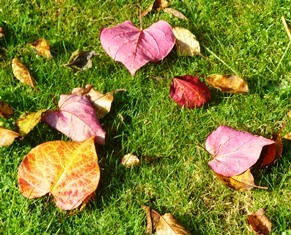 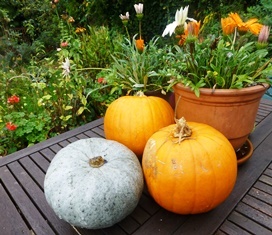 Autumn seems to have come quickly this year and the garden reflects this change in the seasons. 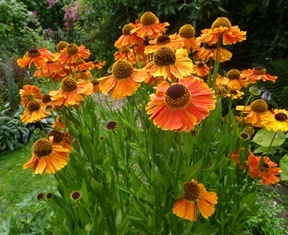 I love the colours of this helenium. 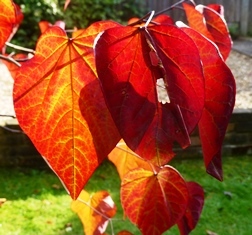 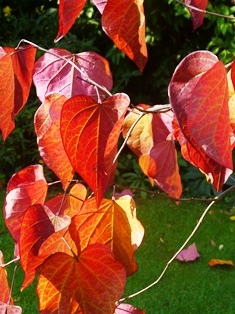 The forest pansy ( Cercis canadensis) always looks spectacular at this time of year, especially with the light shining through the leaves. 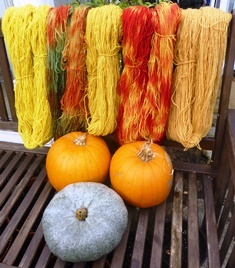 The autumn colours inspired me to dye some skeins of South Downs Yarn wool, using dyes harvested from the garden.